I have been unkind to Helvetica before. It's not that I don't like it - I have always had huge admiration for the face. It performs so well in environmental graphic systems like New York's subway. 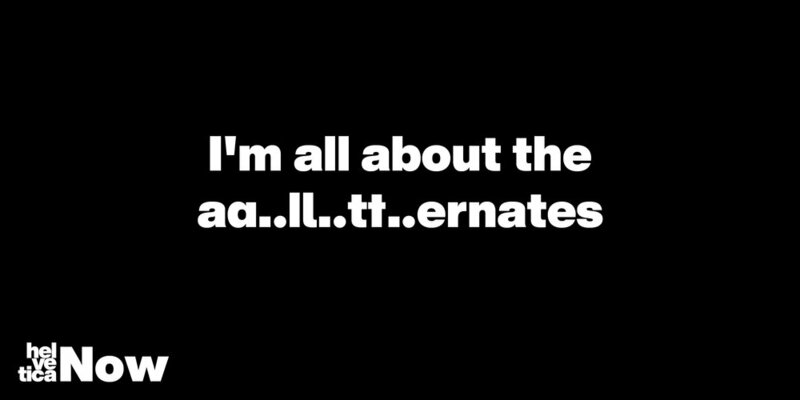 But I am a book and document designer, I handle large bodies of text in my work and when Helvetica is set small as body text its never been comfortable to my eye. 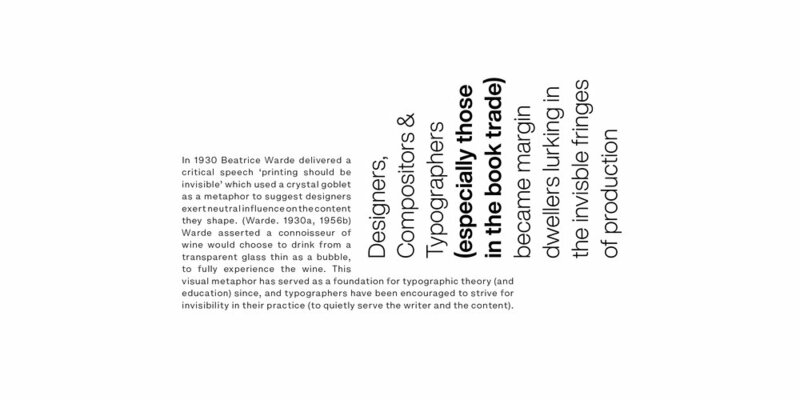 The next issue I had with this iconic typeface is its neutrality. Drinking water is good for you - I do it every day - but depending on the time of day - I enjoy a cup of tea, a glass of wine or a tumbler of gin and tonic more than the water. Helvetica has always been a bit like a glass of water to me; fundamental, necessary, functional but there is always something else I would prefer more given the choice. Recently though, Monotype reached out about a new project they were working on. Not a revival but a redraw of Helvetica intended to bring the classic up-to-date. It has been exhaustive - they have been working on this release for over 4 years and redrawn and tested 40,000 glyphs. 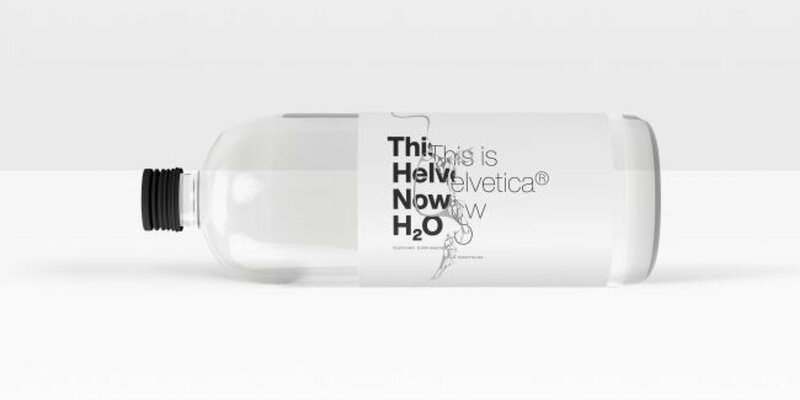 The Helvetica Now system is comprised of 48 fonts at 3 optical sizes (Micro, Text and Display). With size specific details and spacing "ready to tackle twenty-first-century demands." I was given the opportunity to test the face. Out of sheer curiosity, I started saving copies of the projects I was working on and replacing the fonts with Helvetica Now. I was blown away by how easily read the small and continuous text was and so I excitedly emailed the Monotype team to congratulate them on the optical adjustments and creating such a highly legible font at very small sizes. It looks like Helvetica - it feels like Helvetica - but it has a larger x-height and refined glyphs which reads and performs so much better than anything previously in the family (or broader genre). Helvetica Now is dependable, refined and comforting. By redrawing and analysing each character so painstakingly Monotype has widened the scope of use for this iconic type family. And while I am most enthusiastic about the text and micro sizes, the display is outstanding too, it turns the volume up on Helvetica’s subtleties. One of my favourite features in the display suite is the alternate glyphs, being able to choose a single story a, a round jot or straighten the leg on a character will make it exponentially more useful as a branding tool. 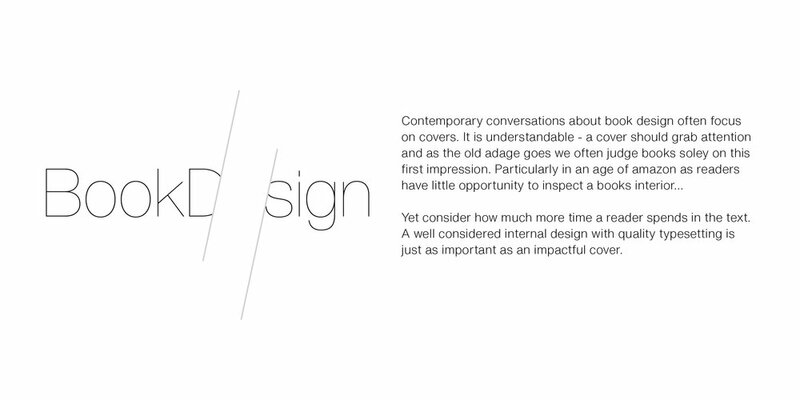 This is what the redraw is all about - being more useful, more relevant, and meeting "the typographical demands of today’s creative professionals." "Today, we're asking Helvetica to do more than it ever has before," says Charles Nix, type director at Monotype. "Helvetica Now solves the legibility and style challenges that brands using Helvetica have consciously and unconsciously faced for years. The design introduces a new chapter in the Helvetica story—expanding its look and utility, while reinvigorating its heritage." I am interested to hear what the Helvetica purists think of Now - but I think it is an intelligent and useful reboot of this design classic and I look forward to seeing how the community uses it. I expect we will see a lot more Helvetica now that ‘Now’ is in our tool kit! 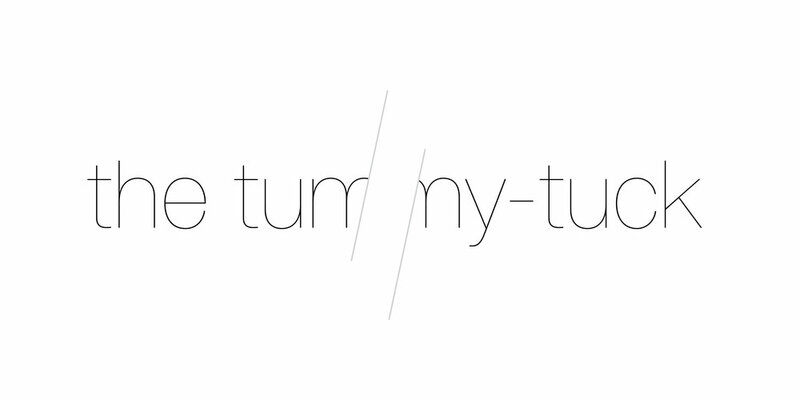 Newer:TipasType is a team of women designers specialized in typographic design. Older:On a mission to make printmaking accessible to everyone.